It’s Father’s Day this Sunday, which means the present-buying panic is probably starting to kick in. But don’t worry, we’re here with our top suggestions for tech-obsessed dads, whether yours is keen to kit out his car with new gadgets, get creative in the kitchen or try his hand at 3D-printing. 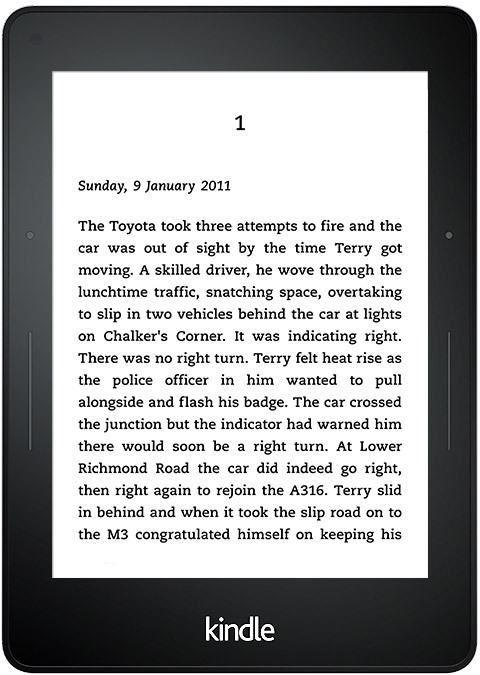 It’s the latest and best Kindle in Amazon’s e-reader line-up with a paperwhite display, an adaptive front light, a high definition 330ppi display and a battery that’ll last weeks. It’s one of the pricier Kindle options on the market, but it’s the best and totally worth it if you’re buying for someone who loves to read. Available from Amazon from £169.99 for the wifi only version. 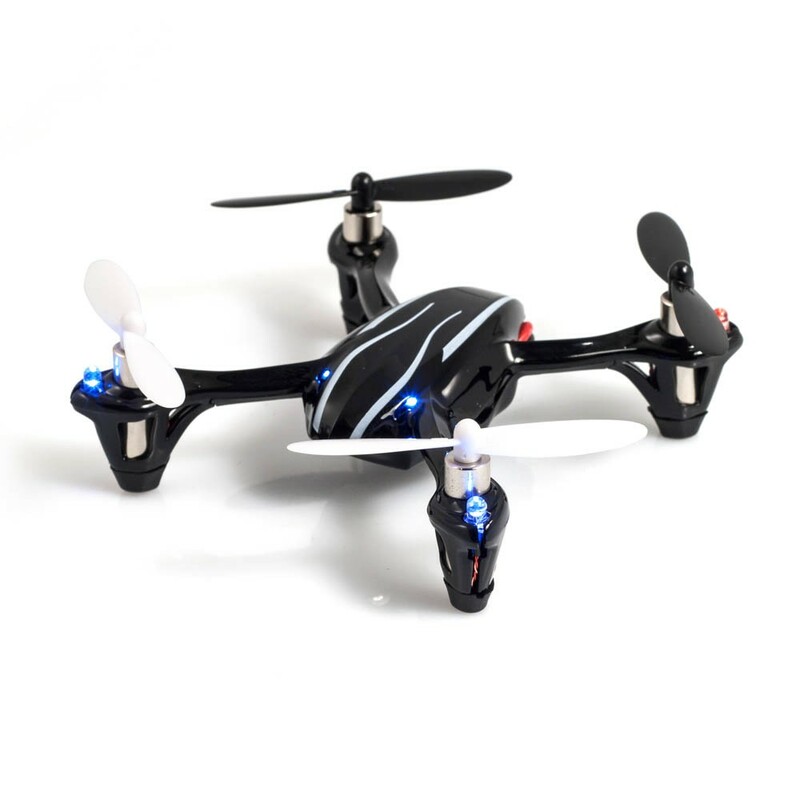 There are plenty of high-end drones on the market, but if you’ve not got hundreds of pounds to splash then get your hands on this fun quadcopter from Red5 instead. It’s got a built-in camera and can stay in the air for around 9 minutes before it needs some more juice. Available from Red5 for £44.95. So this one should really come with a price warning. The warning being if you’re not royalty you’re unlikely to be able to afford this for a run-of-the-mill Father’s Day gift. But if you’re going to buy it and not get your dad another present for birthdays, Christmases or Father’s Day for the next ten years or so, then it might be worth it. Maybe. It’s one of the first 3D printers to hit the market that’s built with regular people in mind. 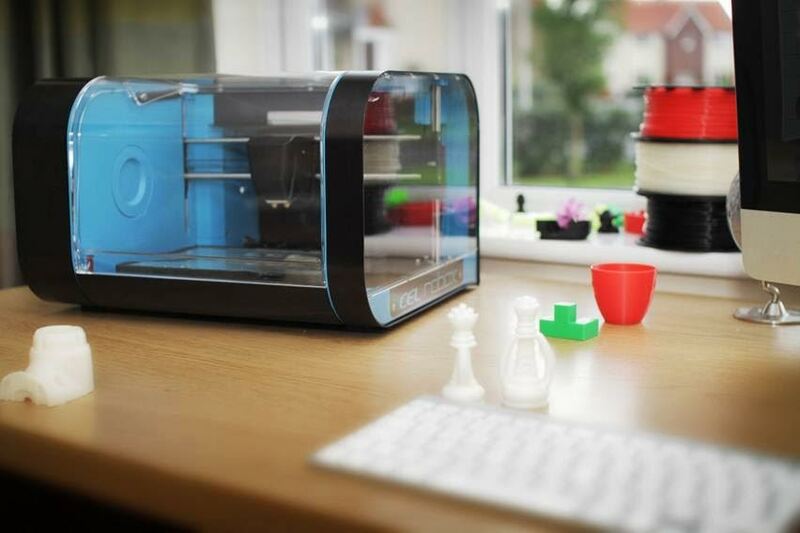 The CEL Robox 3D printer allows anyone to easily create 3D projects and products from their own home. Available from PC World for £999. 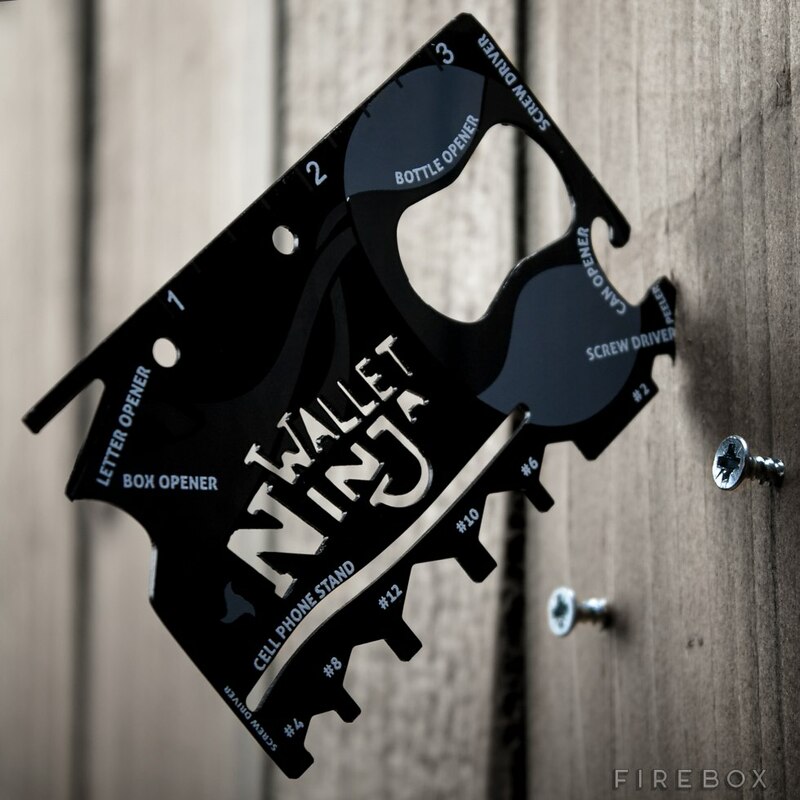 Who needs a 3D printer that costs nearly a grand when you’ve got the wallet ninja – a card-shaped device with 18 different “tools” built into its edges, like bottle opener, cell phone stand and a bunch of different screwdrivers. Available from Firebox for £8.99. Hit this link to head on to part two of our Father’s Day gift guide. Thanks for the great ideas. Father’s Day is coming up quick — it’s Sunday June 21 — but you still have time to score Dad some great gifts. I’ve rounded up three deals I think would definitely appeal to the big guy, but if you need more ideas, check out our>>>Amazon Father’s Day gift guides.